Newsela is a free web-based program that offers daily relevant nonfiction news stories for your students. 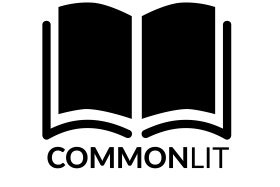 Each article has five adaptable Lexile levels for easy differentiation. Students can read interesting news articles, take quizzes, and monitor their progress. Aligned with Common Core the teacher can drill down to see specific standards each article offers.